Skip’s Tournaments and Crook & Crook have joined forces to present the South Florida sailfish circuit with an exciting new tournament added to the 2016 calendar. 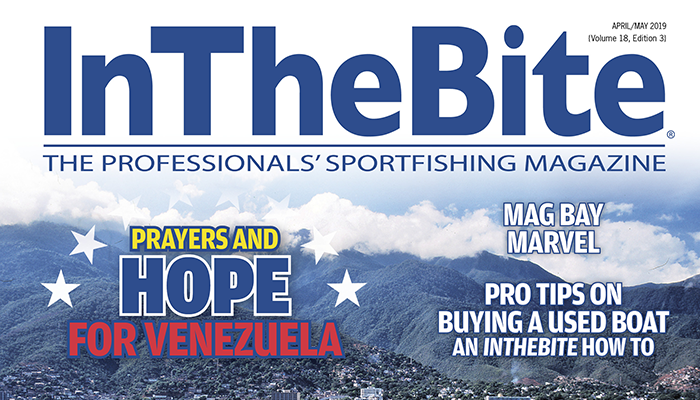 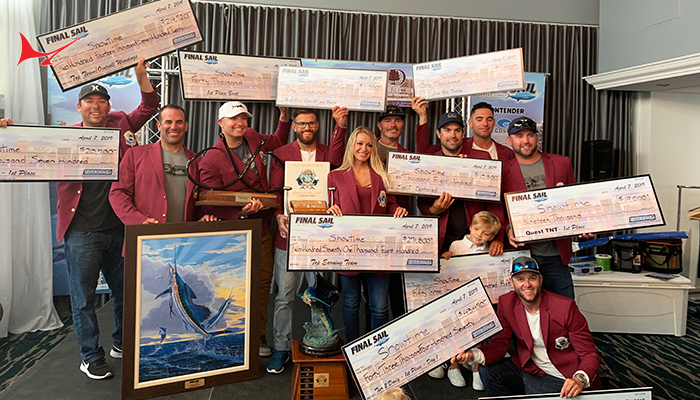 As the spring sailfish bite gets going off Miami, take advantage of this opportunity to fish with your friends and family with amateur and professional divisions. 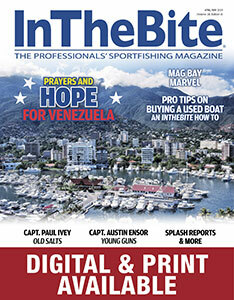 Teams may stay at the marina of their choice – departing Government Cut to Cape Florida Channel. 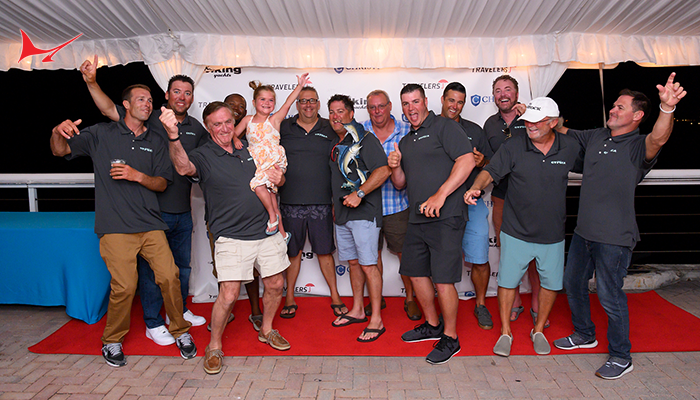 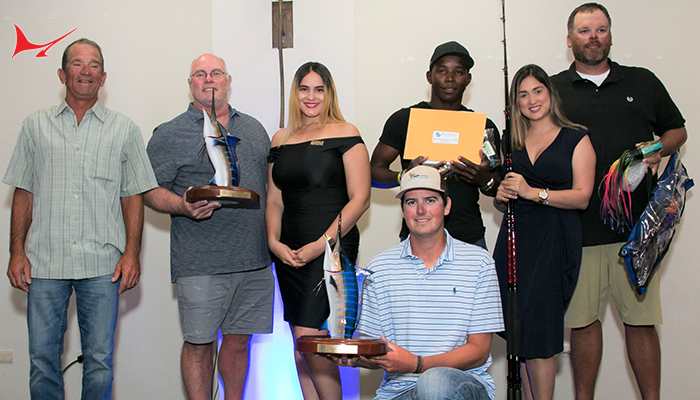 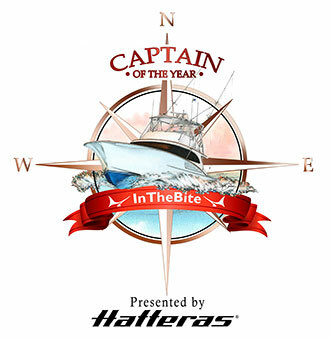 The Sailfish Shootout in the Grove will be held April 1st & 2nd with a Captain’s meeting taking place on March 30 and the awards dinner on April 2 – both events to be held at Monty’s Raw Bar in Coconut Grove. 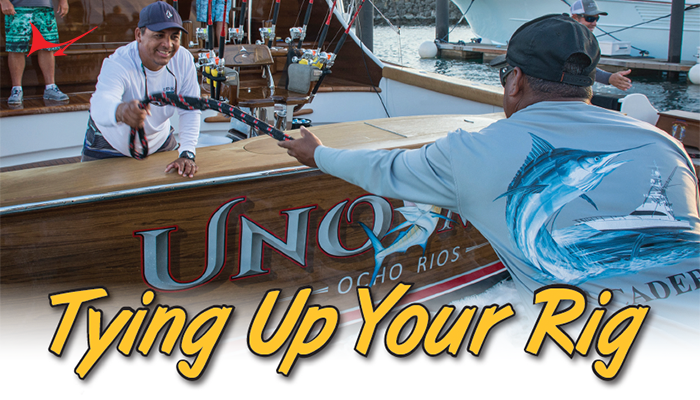 Rules and tournament details can be found at www.skipstournaments.com as they develop.